Arthritis & Osteoporosis Clinic Blog Can Osteoporosis be Prevented? Aging brings on a host of medical issues as your body can’t keep pace with natural degenerative processes and the years of wear and tear. While there’s no fountain of youth to stop the aging process, we can slow it down, and osteoporosis is a prime example. 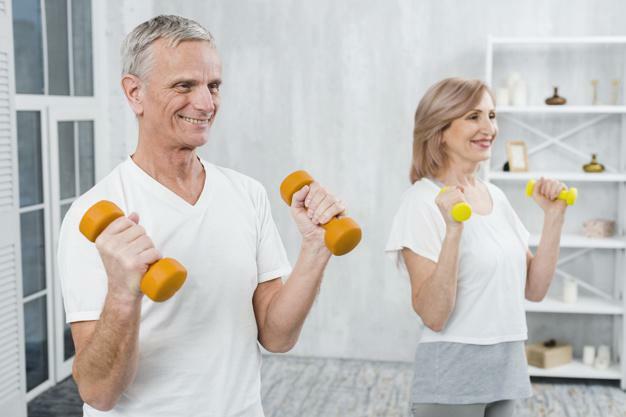 Here at the Arthritis & Osteoporosis Clinic, we help our patients in Tyler, Texas, fight back against bone loss and osteoporosis by using a multipronged approach to boost your bone strength. Since May is National Osteoporosis Awareness Month, we thought we’d give you a few tips to prevent osteoporosis from having a serious impact on your life. Osteoporosis affects about 10 million people in the United States, and another 44 million have low bone density. Bone loss across the population has led to almost 2 million fractures annually. Breaking the numbers down even further, half of adults over the age of 50 are at risk of breaking a bone; 1 in 2 women will break a bone because of osteoporosis; 1 in 4 men will suffer the same fate. And there’s no end in sight for these sobering numbers as the American population continues to age. 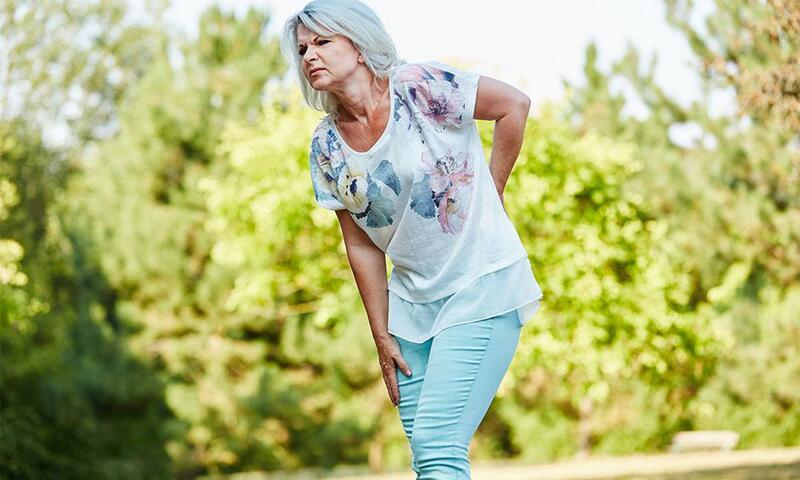 While the osteoporosis statistics certainly paint a bleak picture, what isn’t made clear are the measures you can take to not add to the numbers. The simple fact is that there’s a lot we can do to stem your bone loss. Osteoporosis and bone loss are conditions that often aren’t uncovered until you’ve already broken a bone. Instead of finding out the hard way that your bones are weakening, a trip to our offices will give you some advanced warning after we conduct a bone density test. Armed with this information, we can come up with a plan that will strengthen your bones and prevent further loss. When we work with our patients who have osteoporosis or bone loss, we like to take a holistic and comprehensive approach to the problem. The first thing to understand with bone loss is that your bones are living tissue that grows and regenerates. When you reach your 20s, your bone density is typically at its peak. As you age, your bones have a tougher and tougher time keeping up with replacing bone loss that develops because of natural aging and wear and tear. When bone loss outpaces your body’s regenerative abilities, your bones grow porous and brittle, making them extremely vulnerable to fracturing. One of the best ways to slow bone loss is to keep your bones active through exercise, which stimulates your bones and signals them to keep regenerating. Also, losing weight can take the pressure off your already beleaguered bones. Cutting out habits like smoking can go a long way toward maintaining your circulatory health, which aids in bone health. Another way to tackle bone health is to add more calcium to your diet, as well as vitamin D, which aids in getting calcium to your bones. Here at our clinic, we also offer some powerful tools that halt and sometimes reverse bone loss. The first is Reclast®, which is an IV infusion that slows down the loss and strengthens bones. The second is Prolia®, which is designed for women who’ve developed osteoporosis as a result of menopause. Through a few lifestyle changes at home and our medical treatments, we can greatly reduce the impact that bone loss has on your life. While there may not a be a cure for osteoporosis, there’s a lot we can do to lessen its threat, allowing you to lead an active life, free from broken bones. 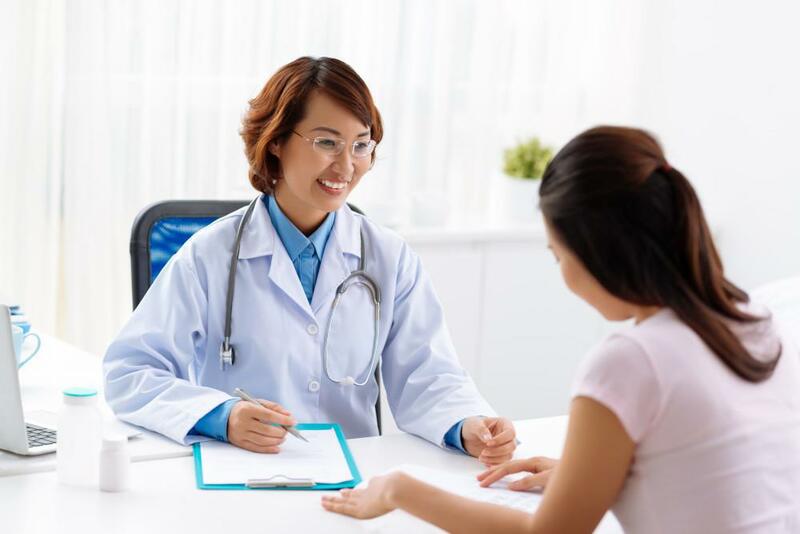 If you’d like to learn more about osteoporosis treatment, feel free to give us a call or use the online booking tool on this website to schedule an appointment.